Today on the blog I have a Q&A I did with the lovely Holly Martin about all things Christmas! 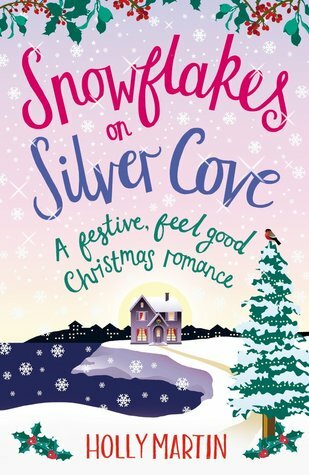 I couldn’t resist asking her all about the festive season given that she has not one but TWO fabulous Christmas books (Christmas at Lilac Cottage, and Snowflakes on Silver Cove) out this year, both set in the wonderful White Cliff Bay. I love everything about Christmas so it was interesting to see what Holly had to say! What is a typical Christmas like at your house? Christmas Eve is round my friends, we play silly games and have a secret santa game, where we normally argue good naturedly over the rules, which we promise to write down every year and never do. Its also my goddaughters birthday so we try to keep that separate too. Its just me, Mom and Dad on Christmas Day. Dad normally cooks bacon sandwiches for breakfast then we open presents, have a full turkey lunch with all the trimmings and play games like Cluedo and Cranium and Jenga in the afternoon, whist gorging on after eights. What were the best and worst Christmas presents you ever got? Why were they the best and worst? The best present was probably my nexus tablet, I do everything on it, my emails, facebook, twitter, searching the web, reading, listen to music. I take it everywhere with me as its small enough to fit in my handbag too. My worst present was probably a jigsaw puzzle, I’ve never been into them. I am the worst person to buy presents for as I never know what i want and if I do want things during the year I just go and buy them myself. I guess that means I am happy with what I already have. New clothes are always great, i love sparkly shoes. What is your favourite Christmas film, book and song? How do you get in the Christmas spirit early in order to write your Christmas novels? Is White Cliff Bay based on a real place? I ask as I really want to go there this Christmas! Sadly not because I think I’d like to move there too. 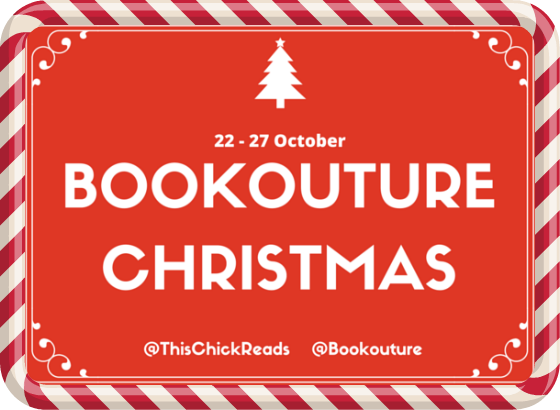 Don’t forget to check out all of my previous posts from Bookouture Christmas week and enter all the giveaways! 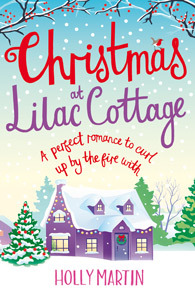 Here’s a link where you can find them, prizes include an ebook copy of Christmas at Lilac Cottage and of Snowflakes on Silver Cove! Hope you’ve enjoyed what has been a really fabulous week! 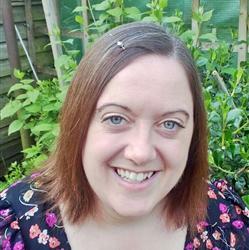 This entry was posted in Author Q&A, BookoutureChristmas, Books, ebooks and tagged Author Q&A, BookoutureChristmas, BookoutureXmas, Books, Chick Lit, Christmas2015, ebooks, Fiction, Holly Martin. Bookmark the permalink.